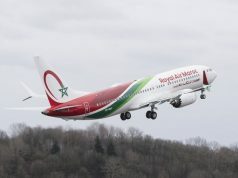 Rabat - Budget airline Air Arabia Maroc has launched its domestic flights linking Agadir with Rabat, Fez, and Tangier. 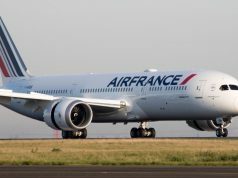 The subsidized flights are part of a partnership between the airline and the Regional Council of Souss-Massa, according to Maghreb Arab Press (MAP). 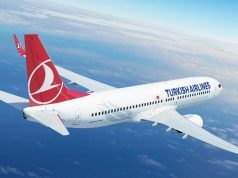 The airline will serve the flights with an Airbus A320 with a capacity of 174 seats. 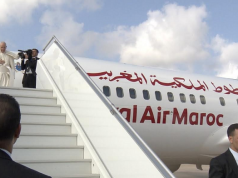 The inaugurating flight landed in Agadir from Rabat Sunday. 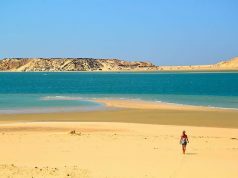 The airline has scheduled three weekly flights from Agadir to Rabat and two weekly flights for Fez and Tangier. Regional Council President Brahim Hafidi; the wali (governor) of the Souss-Massa region, Ahmed Haji; and the general director of Air Arabia Maroc, Laila Mechbal, attended the ceremony. Hafidi said that his goal for the domestic flights is to encourage internal tourism. Hafidi said that the development of air transport is intended to accompany the Industrial Acceleration Plan by allowing investors and economic operators to move more easily. 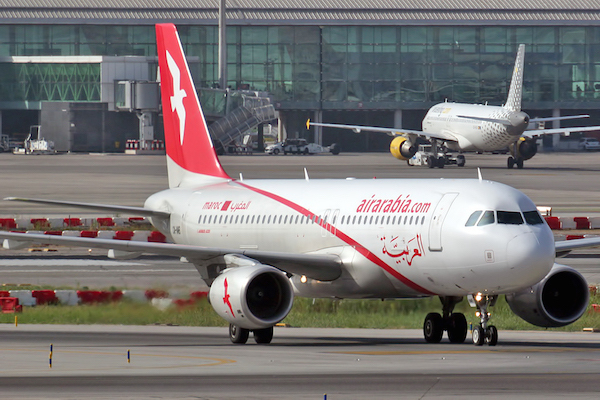 On Sunday, Air Arabia Maroc launched three new flights to Dakhla from Casablanca, Marrakech, and Tangier. 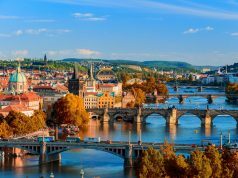 The company wants to add more domestic flights to promote regional tourism across the country.